7 week beginners classes. 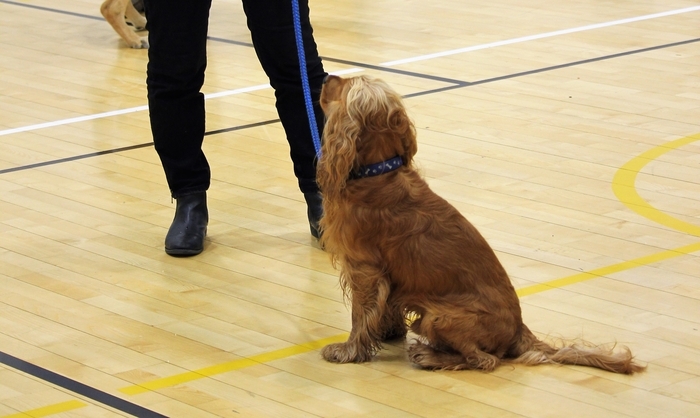 Learn about the key aspects of your dog's behaviour whilst teaching them essential life skills in a fun and friendly environment. Dogs should be over 20 weeks on the start date. Everyone welcome! Banbridge Orange Hall 2 Victoria St, Banbridge BT32 3DQ. Please note that these classes are not suitable for dogs that are reactive or exhibit aggressive behaviour towards people or dogs. Ready to take your training to the next level? Join our 7 week follow on class for puppies and dogs in which we develop what we have learnt in previous classes as well as learning new important life skills. Dogs should be over 20 weeks on the start date. Everyone welcome! Banbridge Orange Hall 2 Victoria St, Banbridge BT32 3DQ. #learningwithchoice. 5 week puppy training and socialisation classes. Laying the foundations for well balanced adult dogs. Teaching resilience with choice, so that pups can deal with all that life throws at them. Puppies should be no older than 19 weeks on the start date. Laganview Enterprise Centre, Drumbeg Drive, Lisburn BT28 1NY. Ready to take your training to the next level? 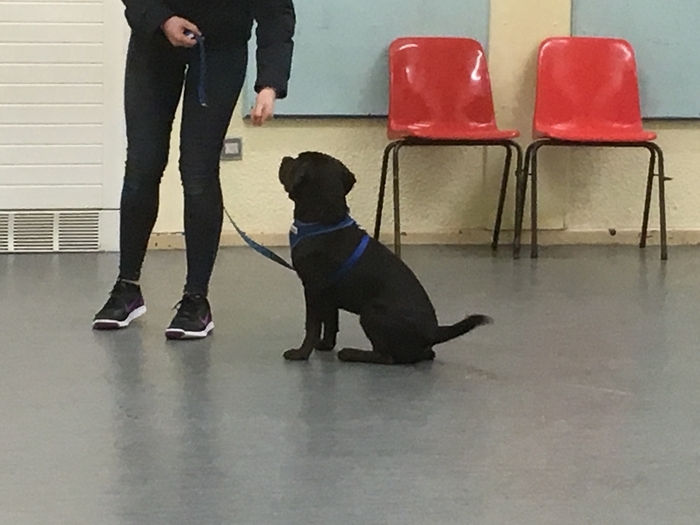 Join our 7 week follow on class for puppies and dogs in which we develop what we have learnt in previous classes as well as learning new important life skills. Dogs should be over 20 weeks on the start date. Lisburn Enterprise Centre, Drumbeg Drive, Lisburn BT28 1NY #learningwithchoice. 7 week beginners classes. Learn about the key aspects of your dog's behaviour whilst teaching them essential life skills in a fun and friendly environment. Dogs should be over 20 weeks on the start date. Lisburn Enterprise Centre, Drumbeg Drive, Lisburn BT28 1NY. Please note that these classes are not suitable for dogs that are reactive or exhibit aggressive behaviour towards people or dogs. 7 week beginners classes. 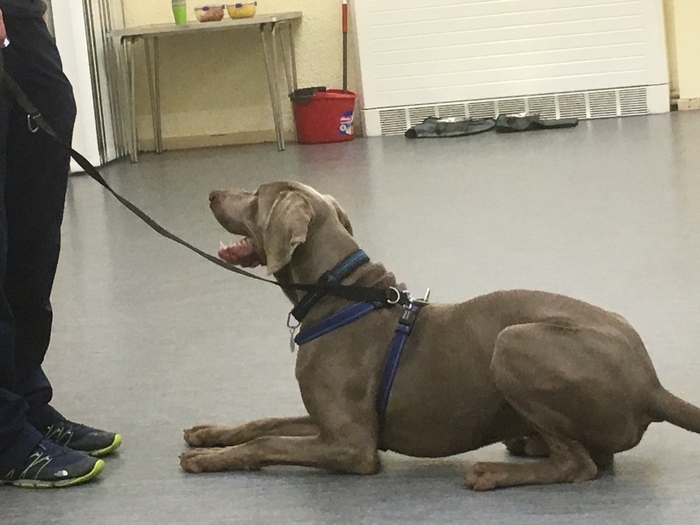 Learn about the key aspects of your dog's behaviour whilst teaching them essential life skills in a fun and friendly environment. Dogs should be over 20 weeks on the start date. Avenue Road Community Centre, Carrick Drive, Lurgan, County Armagh BT66 7DE. Please note that these classes are not suitable for dogs that are reactive or exhibit aggressive behaviour towards people or dogs. 5 week puppy training and social development classes. Laying the foundations for well balanced adult dogs. Teaching resilience with choice, so that pups can deal with all that life throws at them. Puppies should be no older than 19 weeks on the start date. Avenue Road Community Centre, Carrick Drive, Lurgan, County Armagh BT66 7DE. 7 Week Beginners Dog Training Course. 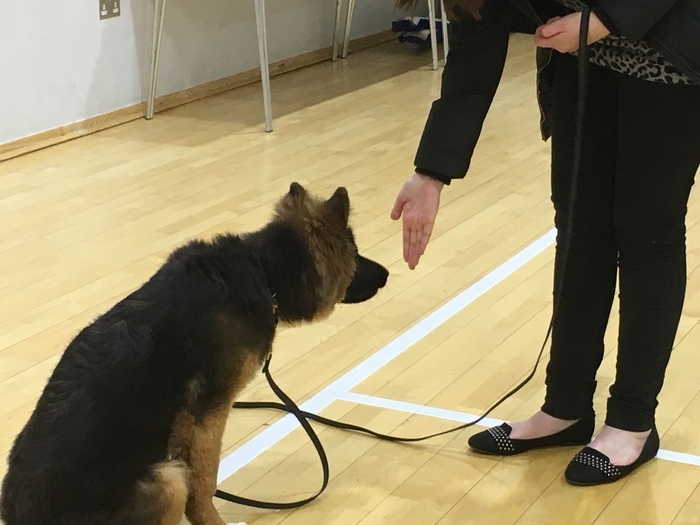 Learn about the key aspects of your dog's behaviour whilst teaching them essential life skills in a fun and friendly environment. Dogs should be over 20 weeks on the start date. Brownstown Park Community Centre, Brownstown Park, Portadown BT62 3QJ. #learningwithchoice. Please note that these classes are not suitable for dogs that are reactive or exhibit aggressive behaviour towards people or dogs. This two day instructor course will enable you to provide your clients with high quality pet dog search training in a group or 121 setting. 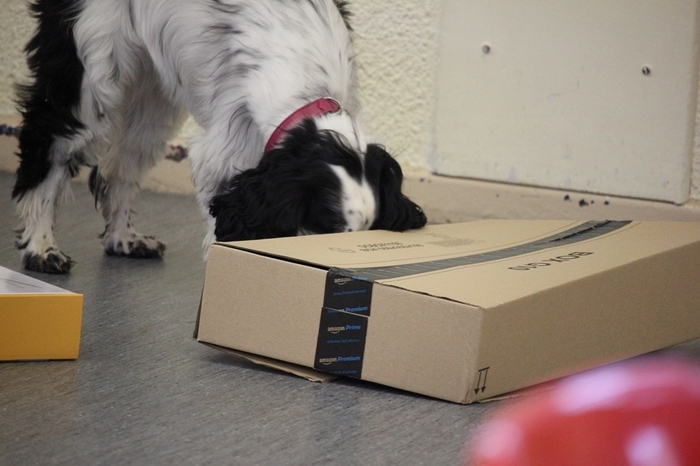 No matter what breed of dog they own, your clients and their dogs will thoroughly enjoy learning to search with their dog’s amazing sense of smell. On completion you can elect to join Scent Work NI as an instructor/judge and provide competitions and events for anyone that has successfully completed beginners training with a Scent Work NI Instructor. Pre-Pet Consultation - Help Before You Get your Pet! Welcoming a new pet into your home is one of the most incredible and rewarding experiences you will ever have. There are many factors to take into consideration before choosing the dog that is best for you and your family. To help we have devised our unique pre-pet consultation which can make choosing the right pet for your family so much easier as well as help set you up to make the transition as stress-free as possible. Have you decided to adopt a new adult dog or have already done so? We can help with our new dog session which is aimed at setting you up for success with your new best friend. Specialist 9 week class for dogs who are reactive towards other dogs. The first week will be without dogs to learn the class skills and protocols. 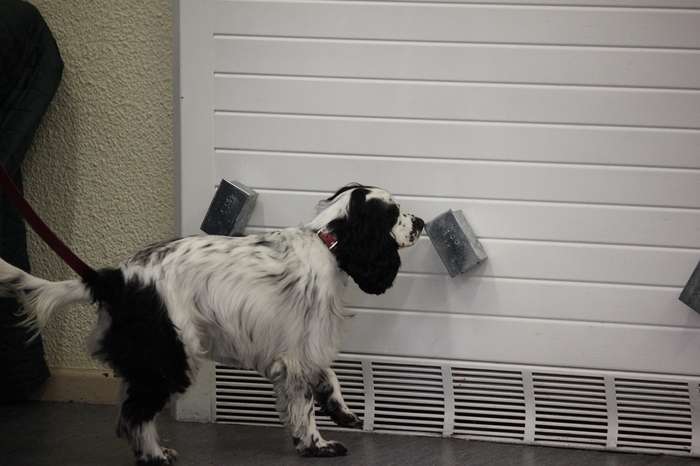 All dogs will be screened for suitability by our Certified Dog Behaviour Consultant. 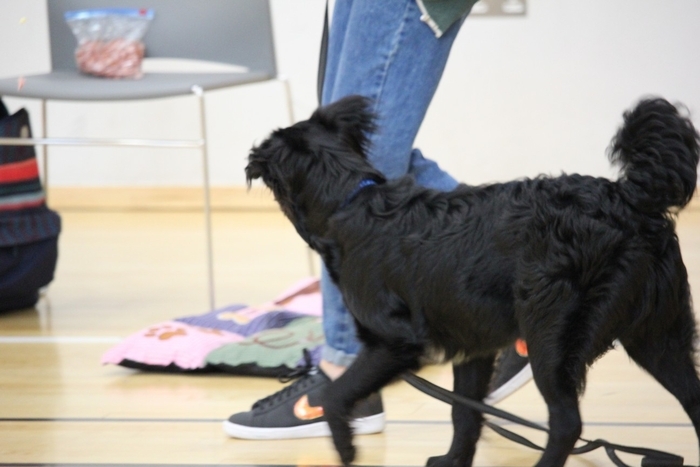 The class will take place in a number of different venues as we will develop new skills that both you and your dog will use in real life situations. We will teach them alternative behaviours as well as addressing the emotion driving the reactivity. Not suitable for children.